Beating out a number of other investment banks, JP Morgan will consult Russia in its effort to boost the country’s sovereign credit ratings. Deputy Finance Minister Sergey Storchak said JP Morgan will act as a liaison between the Ministry of Finance and rating agencies, RIA Novosti reported. Storchak also hinted that Russia will be reviewed by one of the major international rating agencies in the near future. 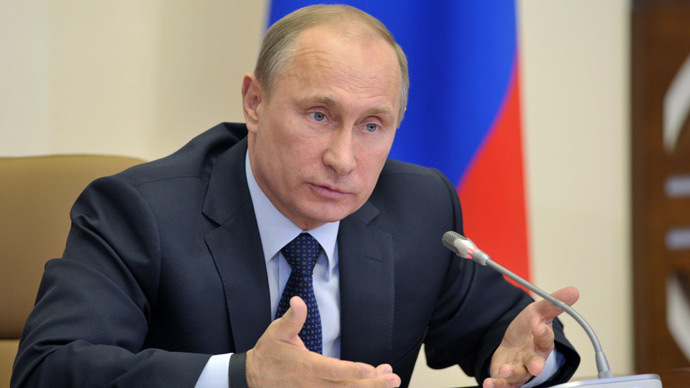 The government expects that by 2016 Russia will have the highest rating from international agencies. 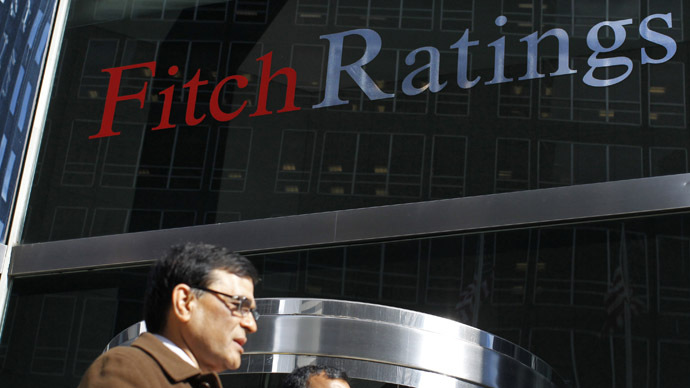 At present, Russia is rated "BBB" by Fitch and S & P, and "Baa1" by Moody's. Fitch and S&P both downgraded Russia following the 2008 financial crisis prompting then Prime Minister Putin to call it an ‘outrage’. 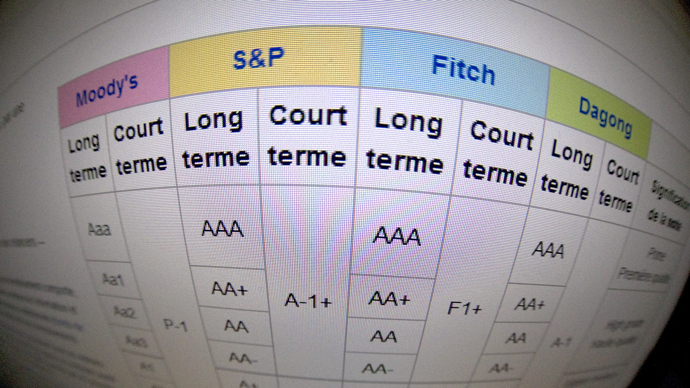 Last week, the Russian rating agency ‘Expert RA’ gave Russia an ‘A-‘ grade, higher than any international rating agency. Though the Ministry of Finance is hiring outside help to improve their rating, its head, Anton Siluanov, doesn’t foresee the rating changing any time in the near future. 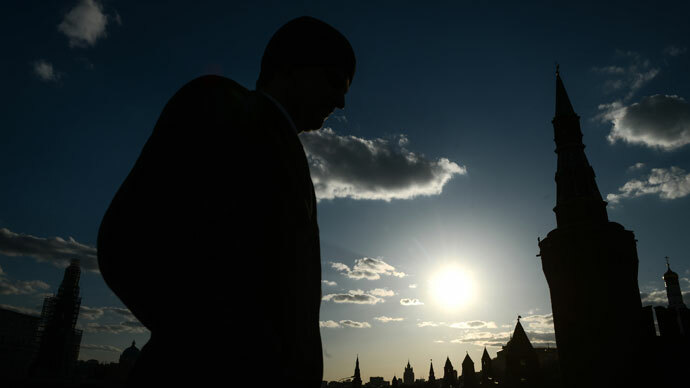 "I do not think that there will be any changes in terms of Russia’s rating,” Siluanov said on Wednesday. First Deputy Prime Minister Igor Shuvalov sees a positive change in the near future. "Now the situation in the economy is changing. I can’t say that it is much better, but there are some changes. If you look at fundamental economic indicators- the budget, and employer sentiment- I think that the situation is slightly better now,” said Shuvalov. According to the Ministry of Finance statement, JP Morgan was selected over other unnamed investment banks for its quality of proposal, ability to achieve results and experience and reputation of the bank. The document neither outlines the length of the contract or payment details. In late January, the Russian government agreed a three year $500,000 contract with Goldman Sachs to improve its investment bank image as well as credit ratings. 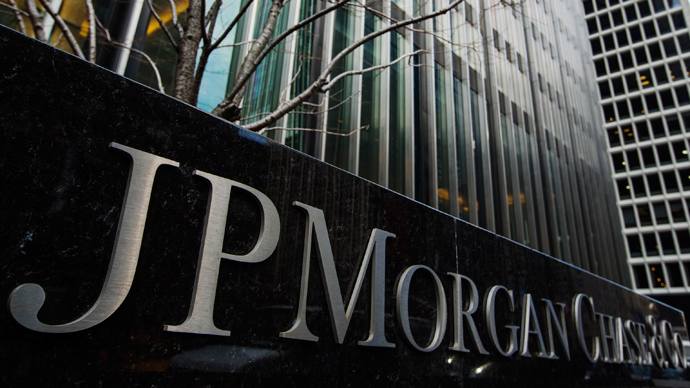 JP Morgan is the largest U.S. bank in terms of assets. JP Morgan opened a representative office in Moscow in 1973, but doesn’t offer any retail banking, only investment banking and related services.